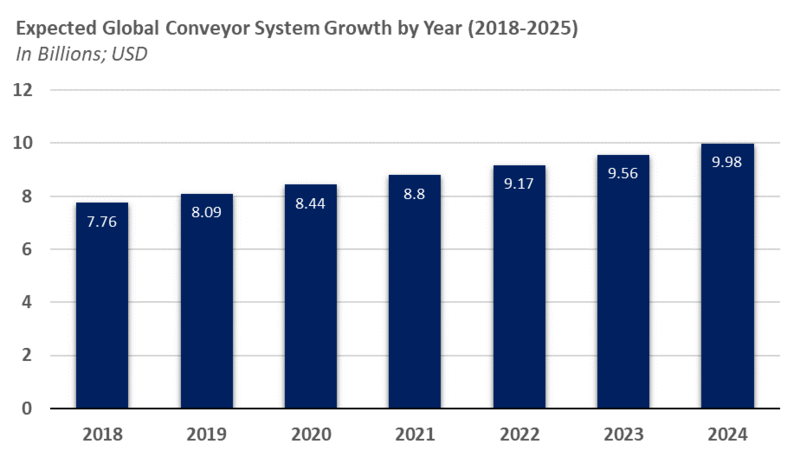 The global conveyor system market is expected to grow to around $9.98 billion (USD) by 2025, at a growth rate just north of 4%. According to a report the global conveyor system market was valued at an estimated $7.45 billion (USD) in 2018 and is expected to grow to around $9.98 billion (USD) by 2025, at a growth rate just north of 4%. Source: Data by Zion Market Research; Illustration by Vulcan Metal Stamping, Vulcan Inc. This growth will be due to high demand across many different industries from Airports and Shipping facilities to the Mining fields. With the need to cut down on material handling cost and the need to get from one place to another quickly, Overland Mine conveyors will be one of the biggest players in this anticipated growth. These conveyors can quickly move bulk materials from the mine itself to the mining facility swiftly, safely, and efficiently by going over terrain that may not be suitable for roads. Due to these conveyors allowing materials to move from the mine to the facility taking the path of least resistance, a significant amount of time is reduced during the production process. Saving these mining companies time and money by reducing transportation costs and errors. The United States alone is expected to be a significant player in this growth with mining facilities from the East Coast to the West Coast as mining efforts continue to track toward 2008 numbers. 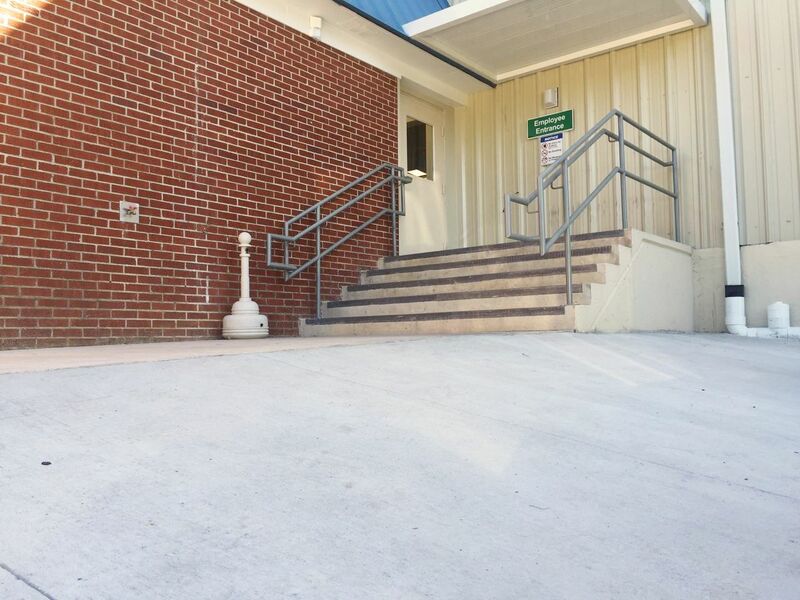 This is where we come in, as a full-service Stamping facility. Vulcan Metal Stampings, located in south Alabama, is manufacturing conveyor parts for some of the biggest names in the belt conveyor mining industry. As we expand our catalog and work toward expanding our reach, in this growing industry by committing ourselves to exceptional customer service and outstanding craftsmanship, we would love to bring your company along for the ride! Vulcan products are proudly made in the U.S.A.
Vulcan, Inc. announces participation and list of activities scheduled for the upcoming October 5th event. In celebration of National Manufacturing Day on Friday, October 5th, leading Alabama-based manufacturer, Vulcan, Inc. plans to welcome in over 185 local students to get an in-depth view of the various career possibilities within the manufacturing industry. This marks a rare and eye-opening day-long event for students from Foley and Robertsdale High Schools to witness, firsthand, the inner workings of a full-scale and established manufacturing facility with 265 employees. 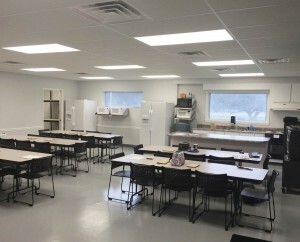 Planned activities range from employee-led tours of the 32-acre campus, to seeing the 5 manufacturing operating plants in action, to interactive simulations for students to try their hand at a host of manufacturing tasks. 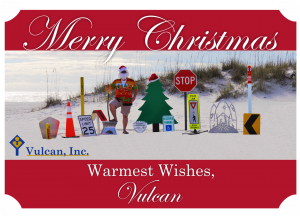 By giving students a chance to see what job prospects may lie ahead, Vulcan, Inc. is able to tap back into their strong community roots that helped propel them from their early days in 1935, as a small sign manufacturer in Birmingham, Alabama. Since opening their first shop, over 83 years ago, Vulcan, Inc. has invested both in their technology and in their employees, who own the company, to grow into a multi-million dollar enterprise that manufacturers and supplies high-quality and durable aluminum signs, for over a dozen industries and thousands of businesses across the country. To learn more about Vulcan and their upcoming community outreach and scholarship initiatives, click here. Imagine if every time you contacted a company that you would be communicating directly with an owner? That is what customers and vendors experience every day at Vulcan as an employee-owned company. When it comes to quality, dependability and product diversity, Vulcan has been a proven industry leader for over 50 years with a 32-acre campus, 265 employees and 5 vertically integrated manufacturing plants. 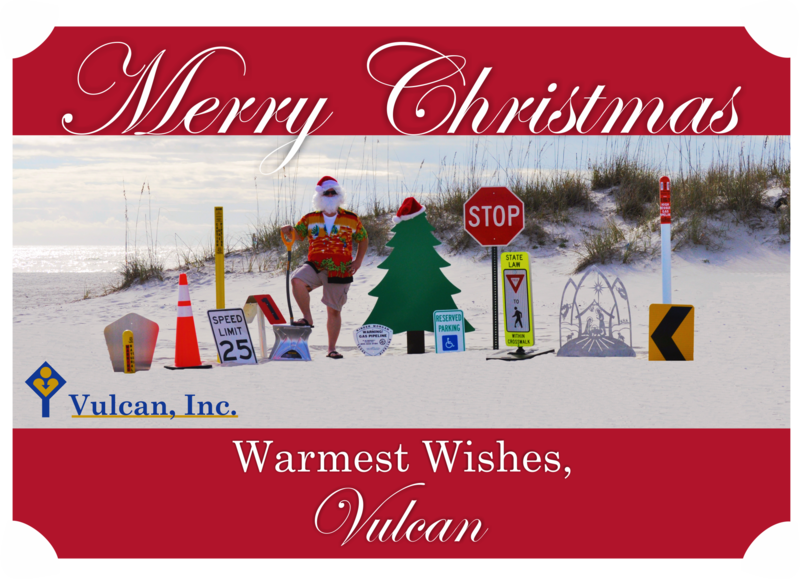 With expertise in producing products for the automotive, traffic, oil, gas, communications and other industries requiring high-quality aluminum and signage products, Vulcan has gained a reputation for being the most durable and performance-tested in the world. There is a reason why Vulcan became an Employee-Owned Company over 40 years ago. 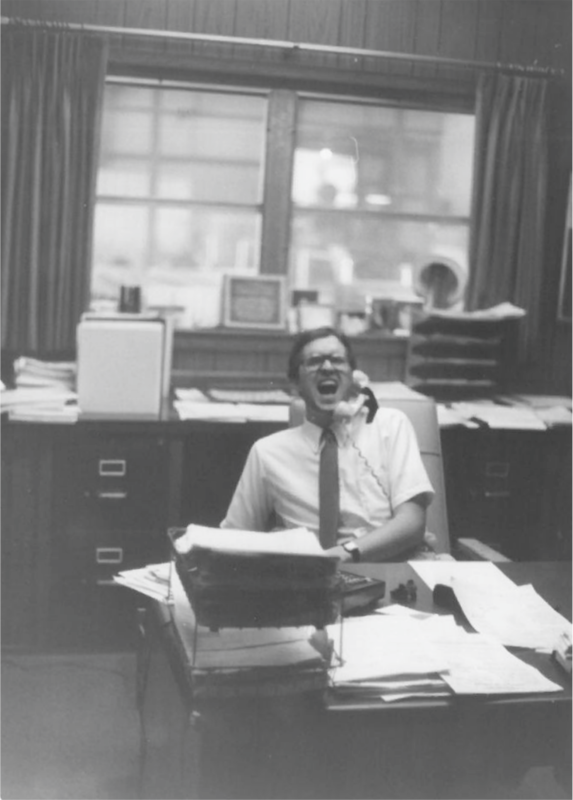 Today, as we celebrate 43 years of employee-ownership, that reason is just as important as it was in 1975. That reason is our customers. Yes, that’s you. We know that your success depends on timely deliveries and competitive pricing. From the initial price quote to final shipment, our employee-owners work hard every day to see that we keep our promises to you. Every employee is a stockholder, and each one is dedicated to giving full attention to your needs. Our goal is to continue to serve you better. We have increased our stock items of signs, sign blanks, sign posts and hardware items and are positioned to compete better than ever before. Our market has changed and will continue to change. As the uncertainty of the government-imposed aluminum tariff looms, Vulcan is committed to keeping changes in pricing and lead times to a minimum. We will continue to keep you competitive and aware of market updates. After all, our success depends on you. Vulcan Aluminum Mill began its partnership with Mickey Truck Bodies in 2003. 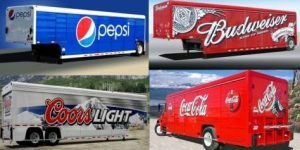 MTB is an industry leader for all-aluminum beverage truck bodies and trailers, emergency vehicles, and dry freight van bodies. In the beginning, we supplied Mickey with a steady stream of 5052 H32 aluminum coil which they processed in house. Over time, new equipment was obtained by Mickey in an attempt to increase efficiency. In doing so, they now had a decision on their hands between purchasing aluminum coil or aluminum sheet. 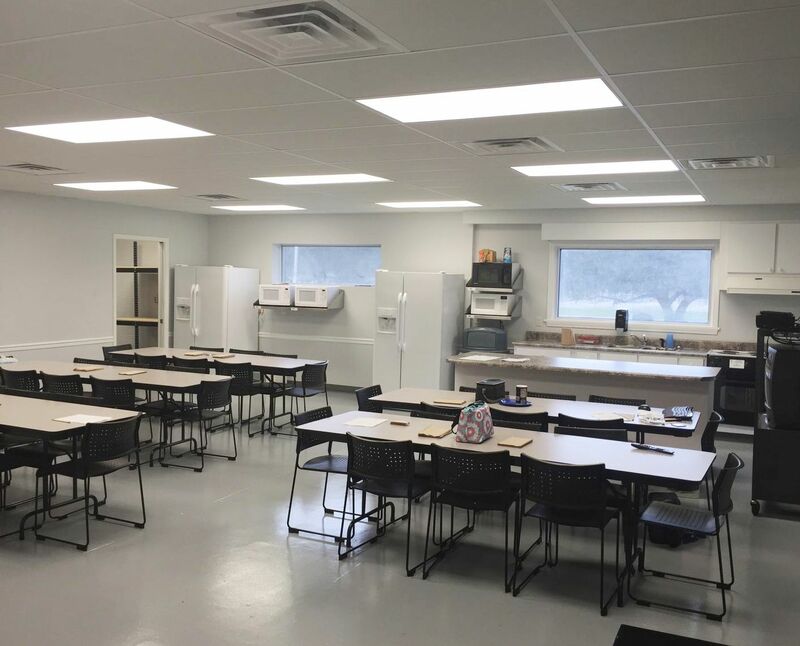 Vulcan Aluminum Mill was able to step up and provide aluminum sheeting as a value-added service. 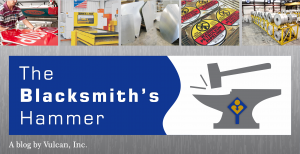 Making this switch cut down their processing time and minimized their scrap. Since then, Vulcan Aluminum Mill has provided Mickey with millions of pounds of aluminum sheet. Our relationship continues to grow year after year and we are excited for future opportunities. 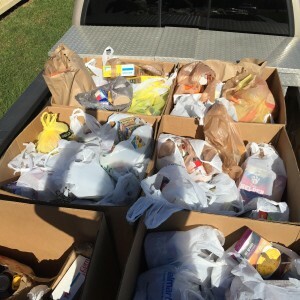 Lately around the Vulcan campus, there has been a lot of prepping going on… prepping for an invasion of 240 high school students that will occur on Monday, October 5th! We are excited to announce Vulcan will be participating in Manufacturing Day 2015 for the very first time. Good question. 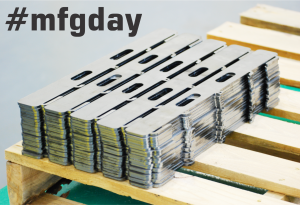 Manufacturing Day is a celebration of modern manufacturing meant to inspire the next generation of manufacturers. In partnering with Foley High School, students 9th-12th grade will be touring our campus all throughout the day. Why not for crying out loud?! 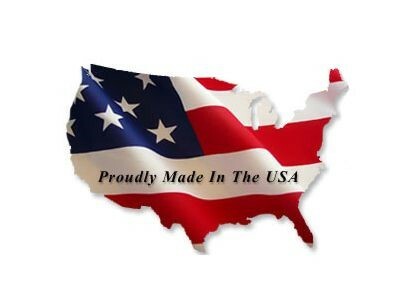 In today’s market where more and more goods are fabricated overseas, we take extreme pride in the fact that our products are manufactured in the United States. In 1975, Vulcan was the first corporation in Alabama to become employee owned and we remain that way today. We are a medium-sized business with 280 employees, who are like family. We aren’t just making traffic signs, utility signs, aluminum coil, blanks and metal stampings. 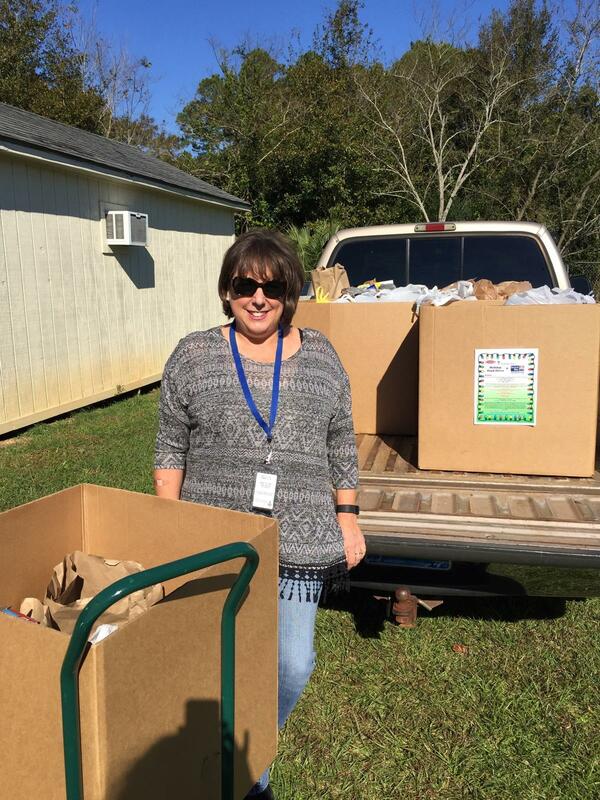 We are investing in the livelihood of our employee-owners, their families and our community. All that being said, a celebration is definitely in order so don’t ask again! Our goal is to show these students that quality, American-made products are being produced right here in Foley, Alabama. Our hope is that a spark of inspiration will be ignited so that they can envision the endless possibilities if they decide to one day make manufacturing a part of their future. Who is behind National Manufacturing Day and where can I learn more? He grew up in a family that ran the local radio station, WHEP, in Foley. This circumstance required that he develop a supreme radio voice at a very young age. Clear, concise, booming, impeccable inflection and tone… he’s got it all. If you don’t recognize this face, or have never heard his unmistakable voice, you have truly been missing out on knowing a very large piece of Vulcan’s history. Jim Stewart, the Senior Vice President of Vulcan Signs and Vulcan Aluminum, began his career on July 1, 1974. This photo, taken in 1981, is the perfect illustration of why the title of this blog post is The Voice of Vulcan. It is company-wide knowledge that Jim is The Voice of Vulcan. He has performed several voice-over sessions for Vulcan company videos and it never takes long for both employees and customers alike to pick up on the fact that the robust voice they are hearing is in fact, Jim Stewart! Jim, thank you for your charm, your wit and for always bringing a certain level of nostalgia to the table. Most of all, thank you for your dedication to our company.